Our homes are underwater and we are far away from where are hearts are. Please keep us and the rest of the New Orleans area in your thoughts and prayers in the weeks to come. 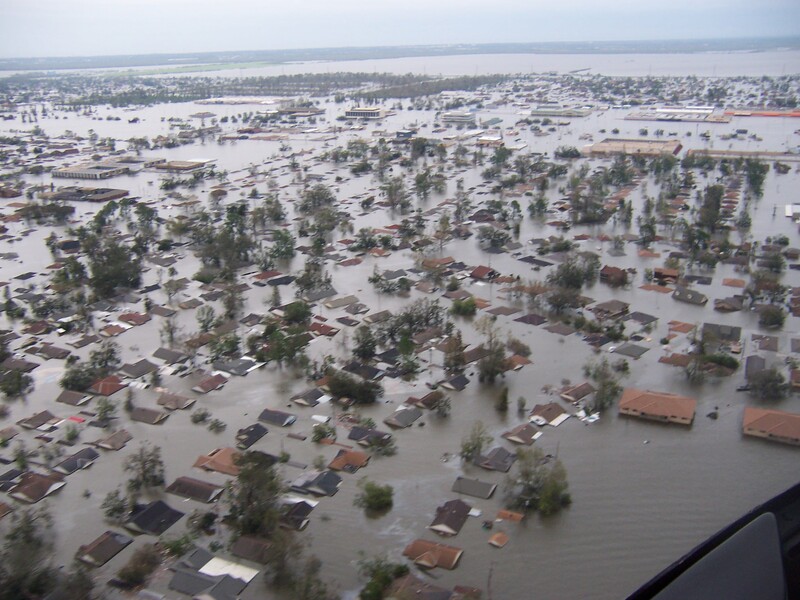 GIVE TO THE RED CROSS TO AID US AND OTHER VICTIMS OF HURRICANE KATRINA.